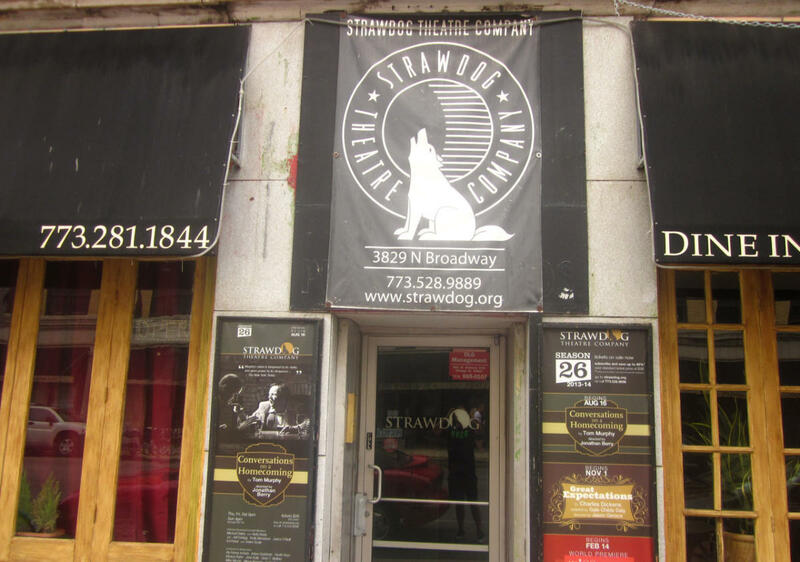 Strawdog Theatre Company is committed to ensemble acting and an immersive design approach, offering Chicago's premier storefront theatre experience. Through Strawdog's productions, view the whole wide world in a little black box. Accessibility limitations. Please contact site for more information.